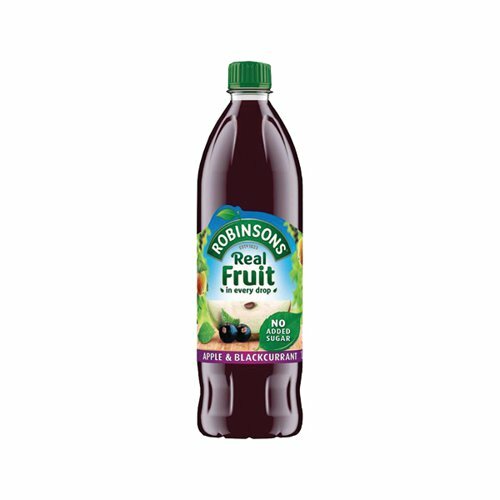 Containing no added sugar, this apple and blackcurrant squash dilutes with water to create a cool and refreshing drink, which tastes great at any time of day. Robinsons apple and blackcurrant squash is an ideal alternative to caffeinated drinks and perfect for any occasion. This 1 litre bottle is ideal for shared kitchens.